Cannabis companies are being shut down, fined, and handed down punishments at an alarming rate. Have you seen the news lately? Cannabis CEO’s are getting in big, BIG trouble, and it’s only going to get worse. The cards are stacked against cannabis businesses in this current political climate. Even with that being the case, some businesses are able to figure out how to not only be profitable, but to do so without getting into hot water with the feds or local authorities. 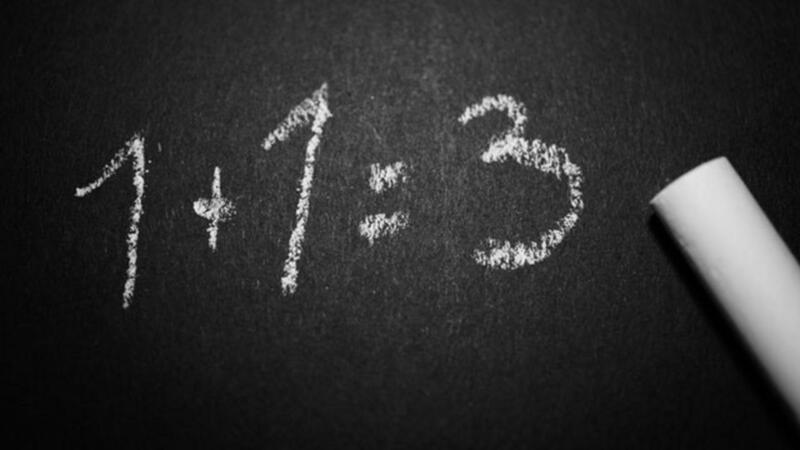 Others are cutting corners, cheating the system, or simply not following the rules. While they may get away with it in the short term, there’s the simple fact the crackdowns are only going to get worse and more frequent. 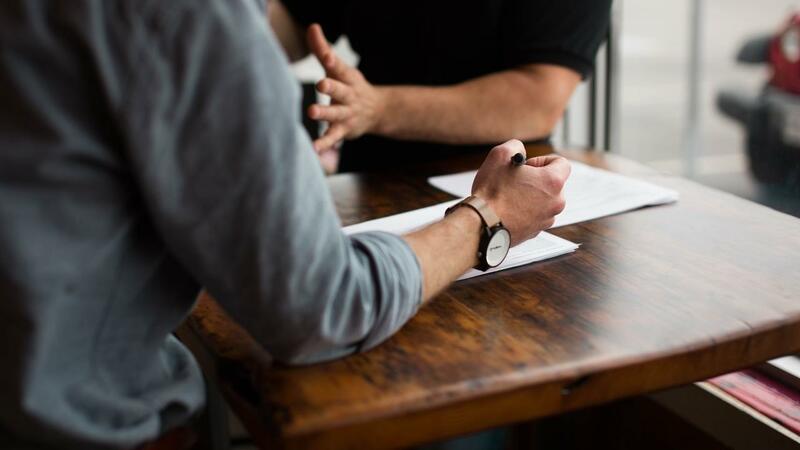 For those that want to run a legit cannabis business, avoid crazy fines, and really lead the pack in operating a cannabis business during this time of growth and opportunity, listen up. 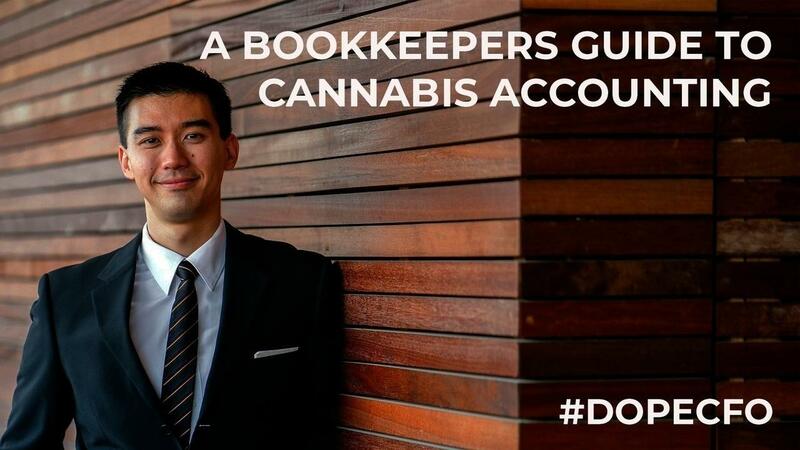 We get a number of inquiries from accountants and cannabis CEOs alike who are unsure and unaware of how to navigate their accounting challenges. 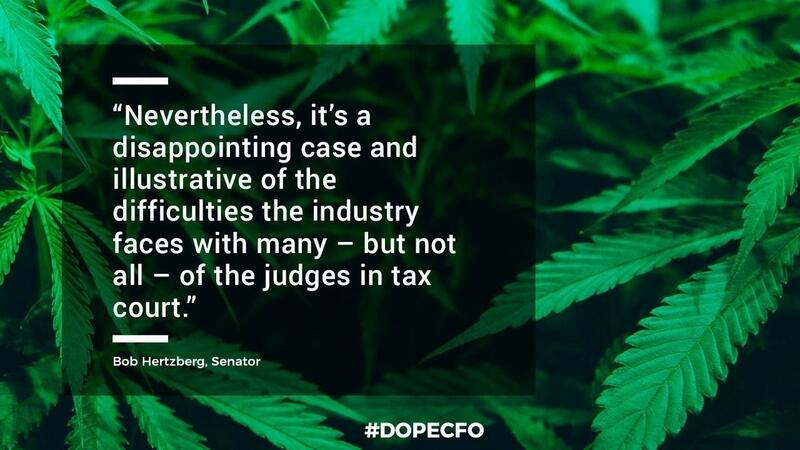 280E dictates what cannabis companies (or any company that sells… what are classified as drugs), can and cannot deduct as expenses. While many are aware of 280E few are familiar with cannabis COGS and the various rules for different entities. In this webinar we touch on 280E and 471 and how these different tax codes affect dispensaries, grows, and extracts. 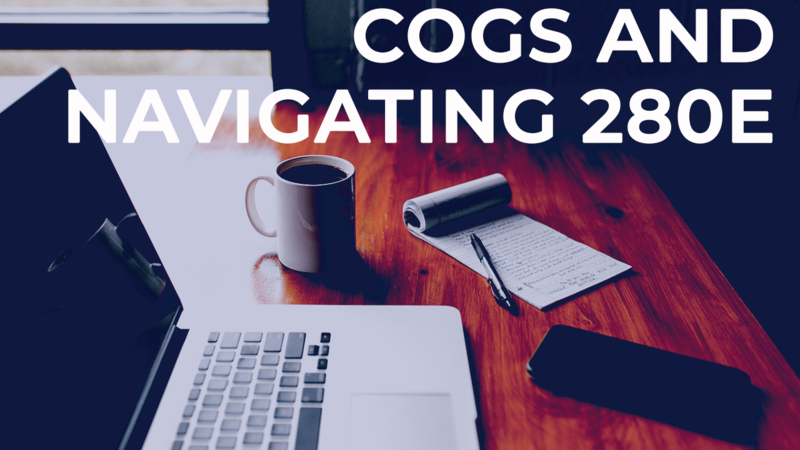 In terms of COGS, we preview some of the tools that we use to determine the cost of growing different strands over time for our clients. After spending 10's of thousands of dollars on coaching and eduction to grow my business, the one nugget that actually helped me grow most, was finding my niche. 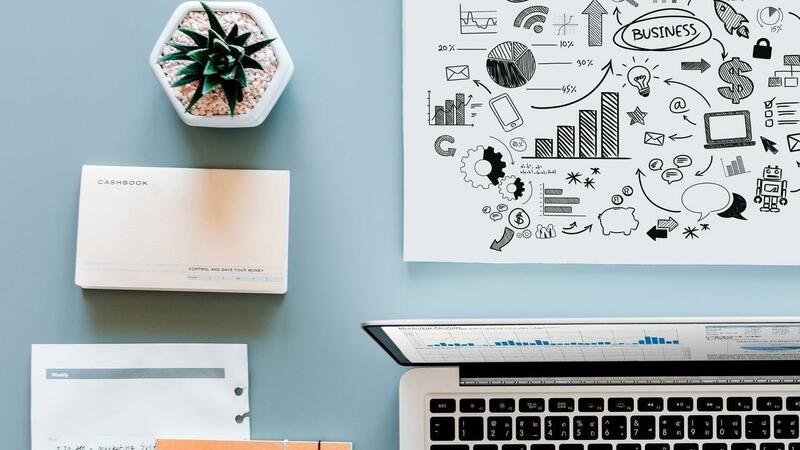 It may seem like you will miss out on business if you only work within a niche; however, the benefits outweigh the struggle. 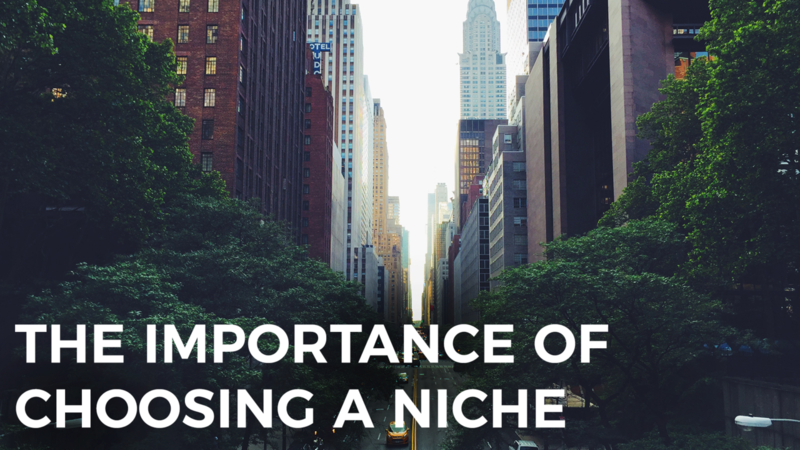 If you’re ready to pick a niche, check out our webinar on where we discuss the impact that our niche has had on our business, and how you too can find a profitable and sustainable niche where you can excel. Check out the replay by CLICKING HERE.